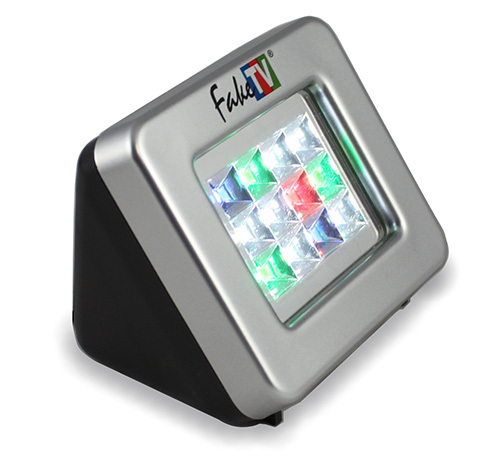 The FTV-7 provides the same great occupancy simulation as our slightly larger models, for a little less money. So buy several and give them to your friends and loved-ones. Our brightest model. Emulates a wide screen television for a family room. 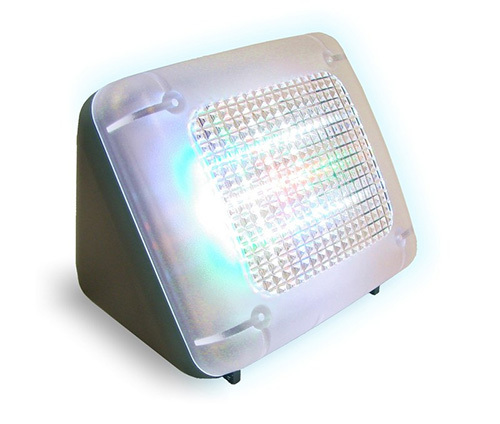 The FTV-10 provides the same great occupancy simulation as our slightly larger models, for a little less money. So buy several and give them to your friends and loved-ones. I always use the product when going out at night, and it gives me a sense of security, coupled with my alarm system. 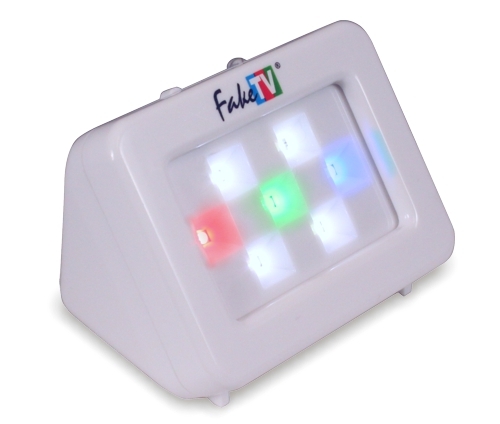 By the way, we especially recommend FakeTV if you have an alarm system. That system is vulnerable to a "smash and grab" robbery. Better to make such a break-in less likely.